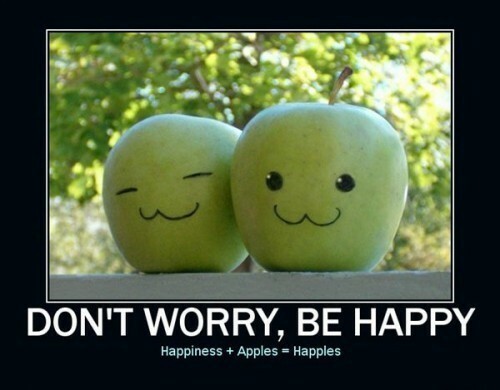 DON'T WORRY,BE HAPPY. . Wallpaper and background images in the misceláneo club tagged: random funny cute picture cool.